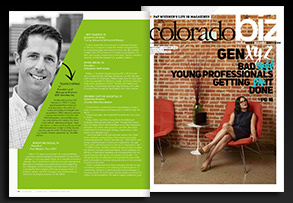 ColoradoBiz magazine recently released its annual list of Top 25 Young Professionals in Colorado in the September/October edition of the publication. 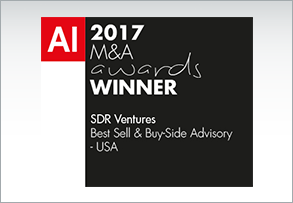 Among this year’s class of winners is SDR Ventures’ President and Managing Director Travis Conway. 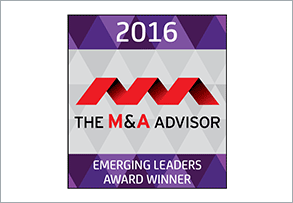 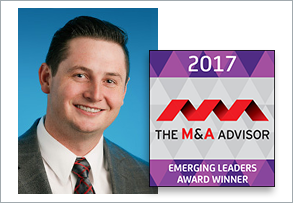 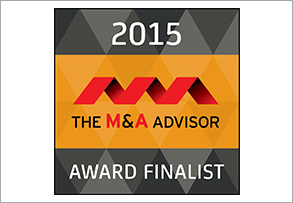 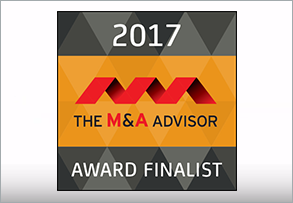 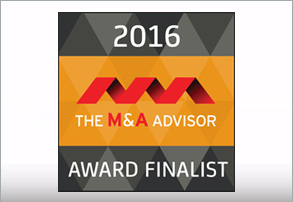 SDR Ventures is proud to announce that our President and Managing Director Travis Conway has been named as a winner of the 7th Annual Emerging Leaders Awards, presented by The M&A Advisor. 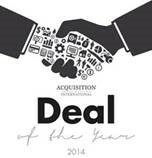 Over the last 12 months, AI Global Media Ltd, publishers of Acquisition International, “the voice of corporate finance” & DealFeed International, “your daily M&A” has been analyzing the market, identifying the key players and profiling the key deals announced across the globe.